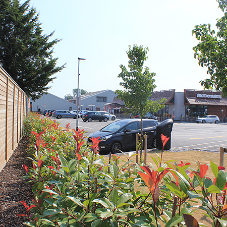 12k Envirofence® is ideal for projects where the need is for an acoustic barrier that meets with minimum superficial mass requirements. While it has not been subject to laboratory testing, 12k Envirofence® offers a cost-effective solution for situations where a lower level of noise reduction is acceptable and in applications subject to low to moderate wind loads. 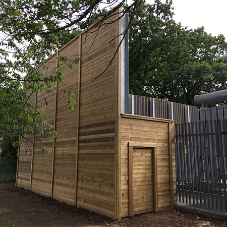 Its timber construction provides an attractive natural appearance that is appropriate for housing developments, schools, parks and construction sites.